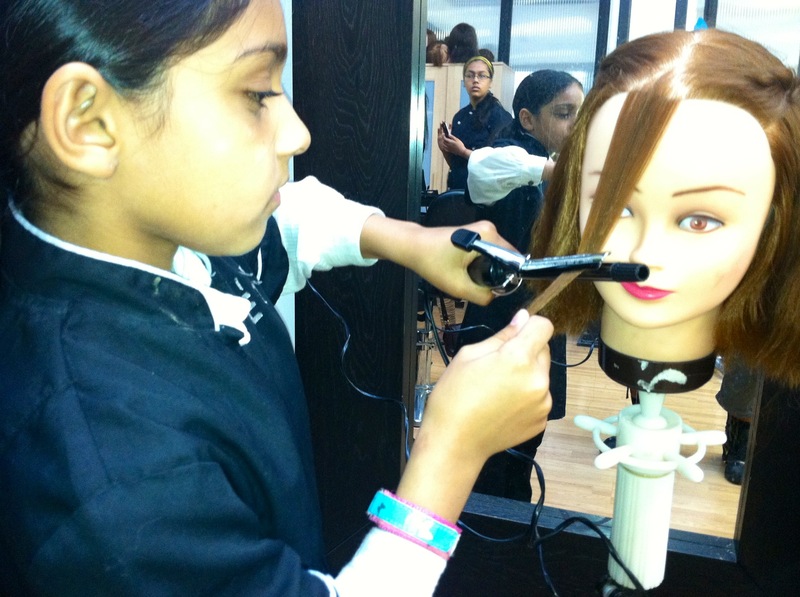 At Studio E12, we can design bespoke beauty, hair and makeup courses around your specifications. We can cover specific areas, skills or work towards the level or qualification of your taste. Contact METS to talk through the possibilities.